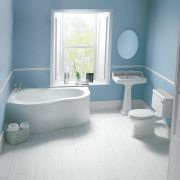 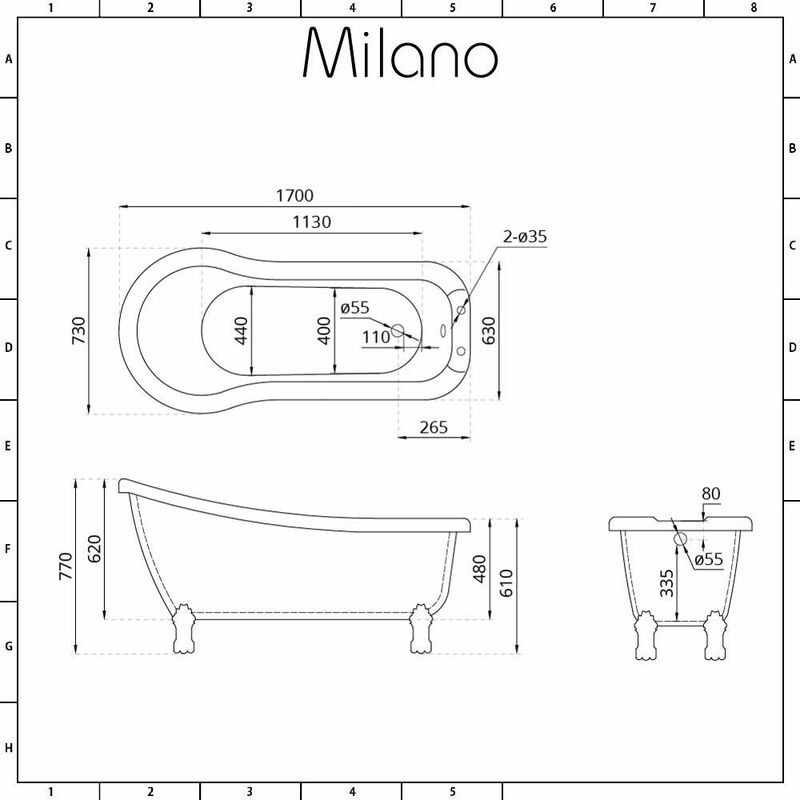 The Milano Carlton freestanding slipper bath suite is sure to add authentic traditional style to any home. 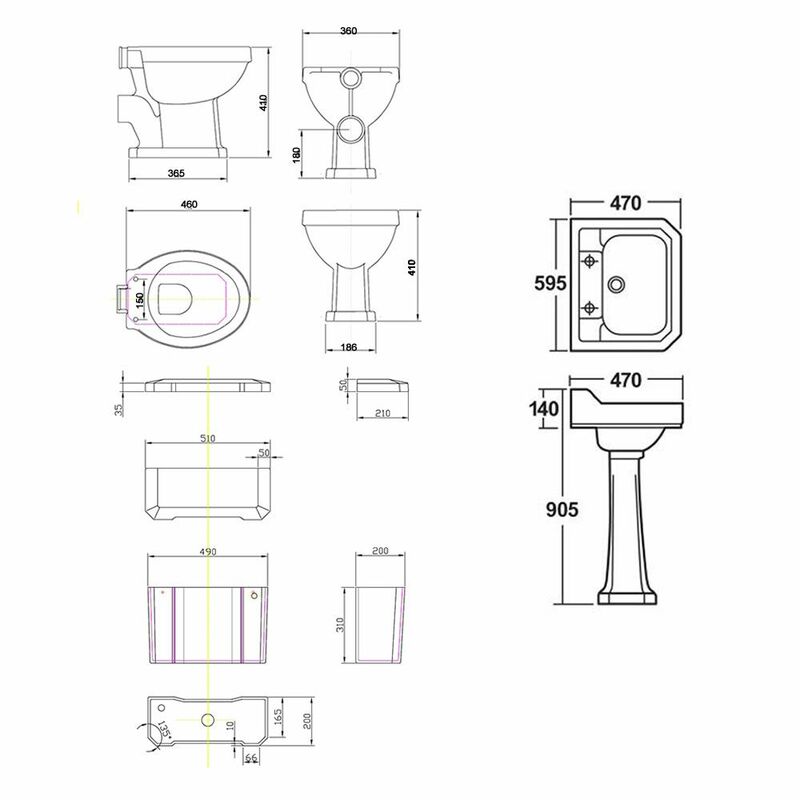 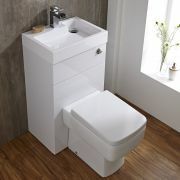 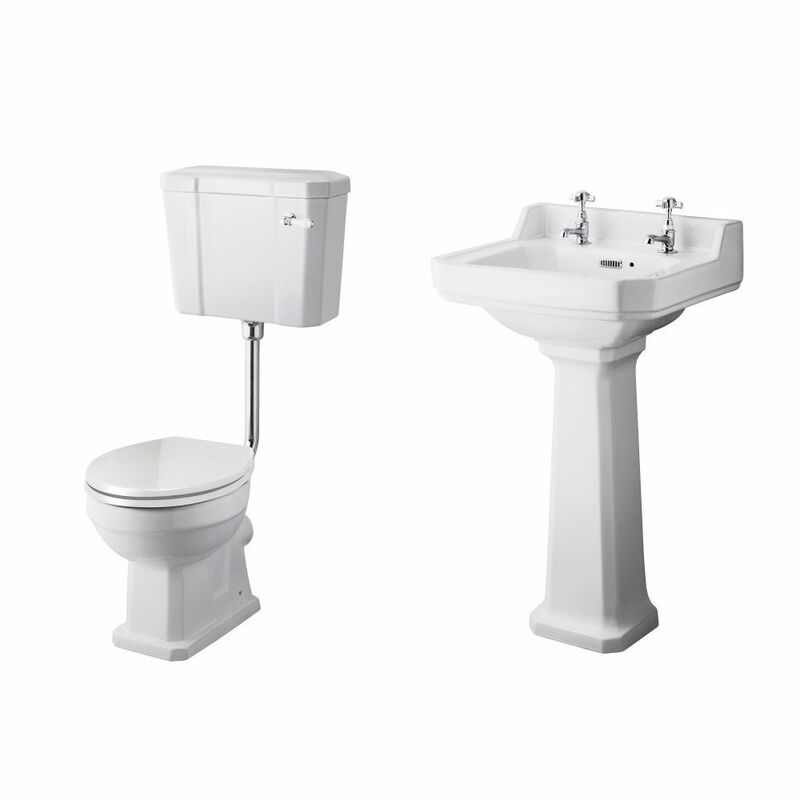 Exuding class and elegance, this stunning suite includes the freestanding slipper bath with decorative white feet, roll top bath pack, basin with full pedestal and the low level toilet with cistern, soft close seat and chrome flush pipe. 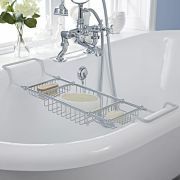 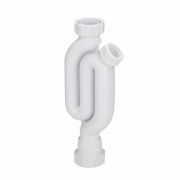 The suite is also supplied with the basin taps and bath shower mixer tap with wastes. The beautifully designed freestanding slipper bath incorporates plenty of bathing space to ensure a relaxing and comfortable soak. 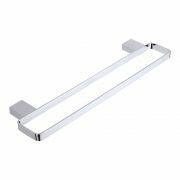 It has been made from high quality acrylic to ensure long lasting durability. 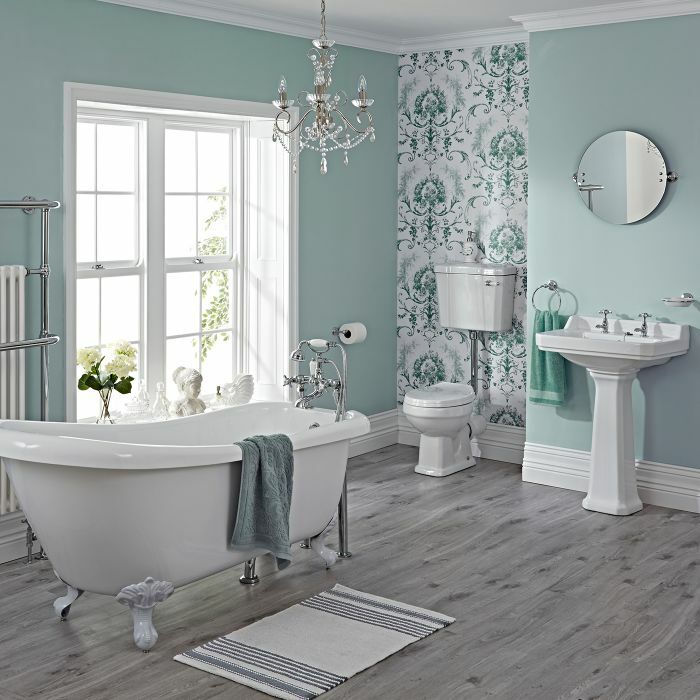 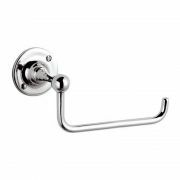 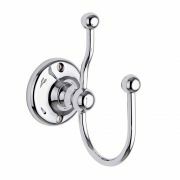 Made from solid brass, the basin taps and bath shower mixer tap perfectly enhance this traditional bathroom suite.